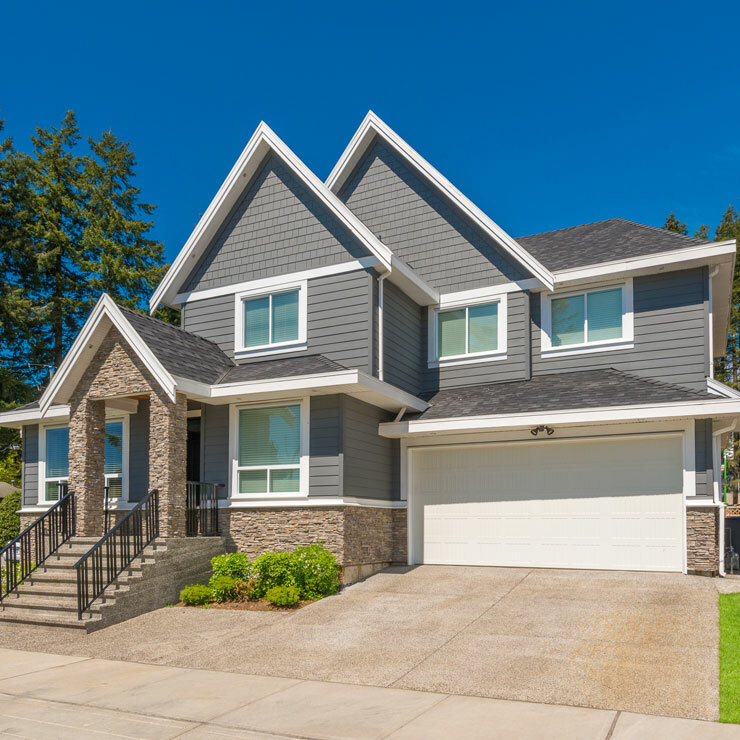 Family owned and managed, Builders Service Company was established in 1974 with an aim to provide the home owners of Morton, WA with high quality siding products and services. 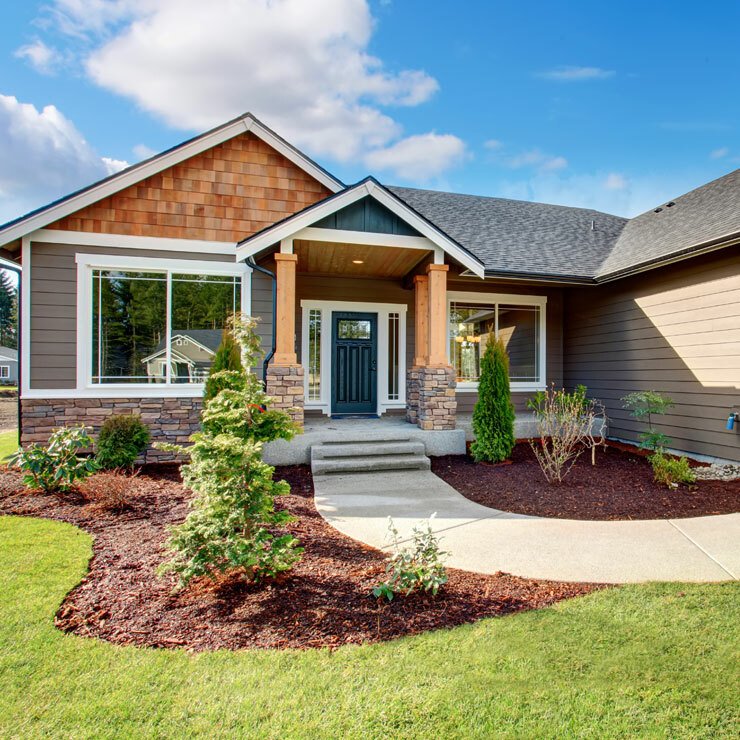 Over the last 38 years, we have provided the home owners of Morton, WA region with highest grade new home siding installation and replacement services. 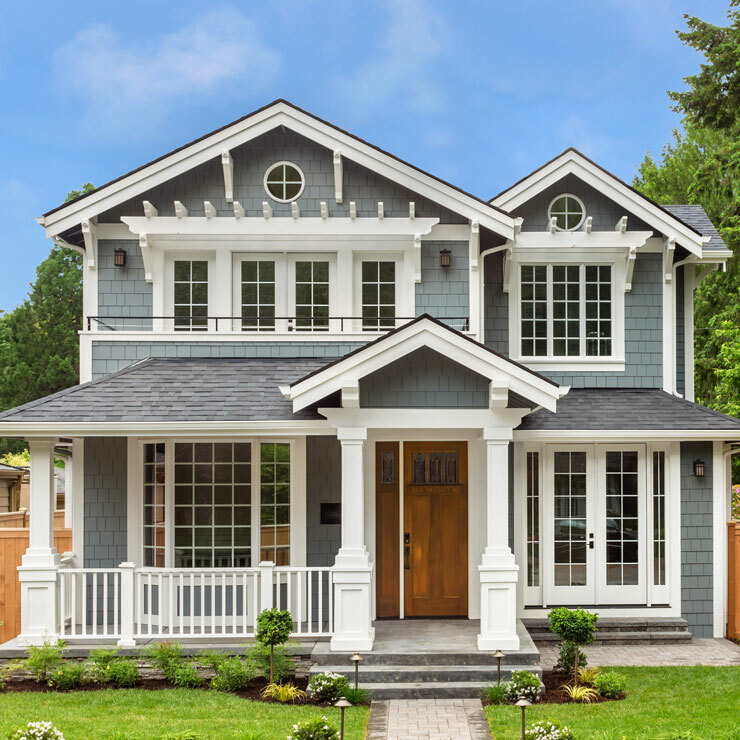 With nearly 4 decades of experience, you can be certain that Builders Service Company has the expertise to look after all your replacement siding and siding installation projects. 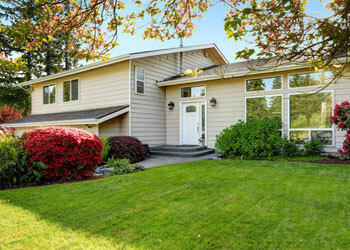 We offer only the highest grade material while installing siding to the exterior of your home. Delivering quality craftsmanship at economical prices has helped us earn incredible goodwill in Morton, WA. 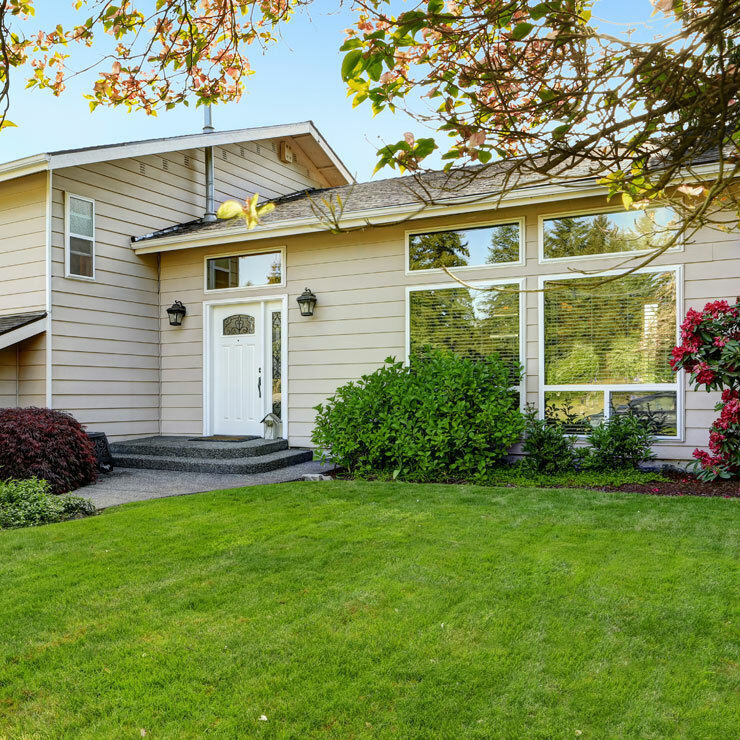 Though vinyl replacement is not for everyone, most homeowners in Morton, WA are now opting to install vinyl replacement siding for their homes. Vinyl siding is a great alternative to house paint and certainly it does an excellent job of covering and insulating the walls of your home. 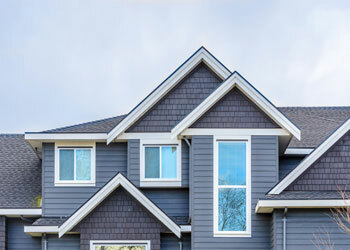 With so many kinds of siding available in the market nowadays, you might be wondering why installing vinyl siding is preferred. Vinyl siding is a leading home exterior material for number of reasons which include beauty and overall durability at impeccable value. 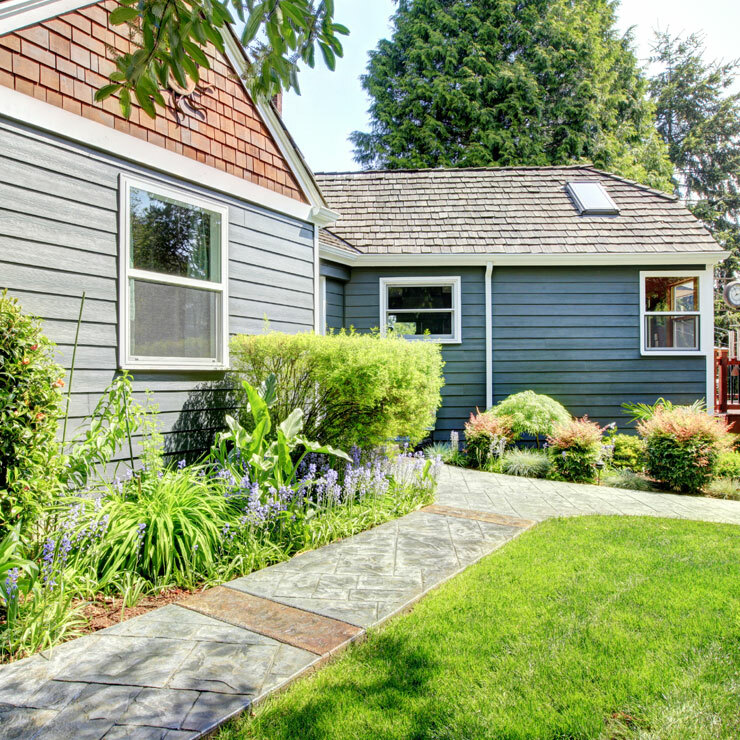 To install new replacement siding to the exterior of your home, you must call the expert siding installers of Builders Service Company today! 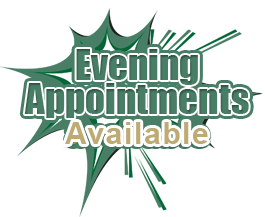 Why Choose Builders Service Company in Morton? 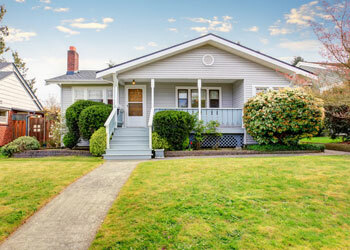 Do you need to replace your old and worn out siding? 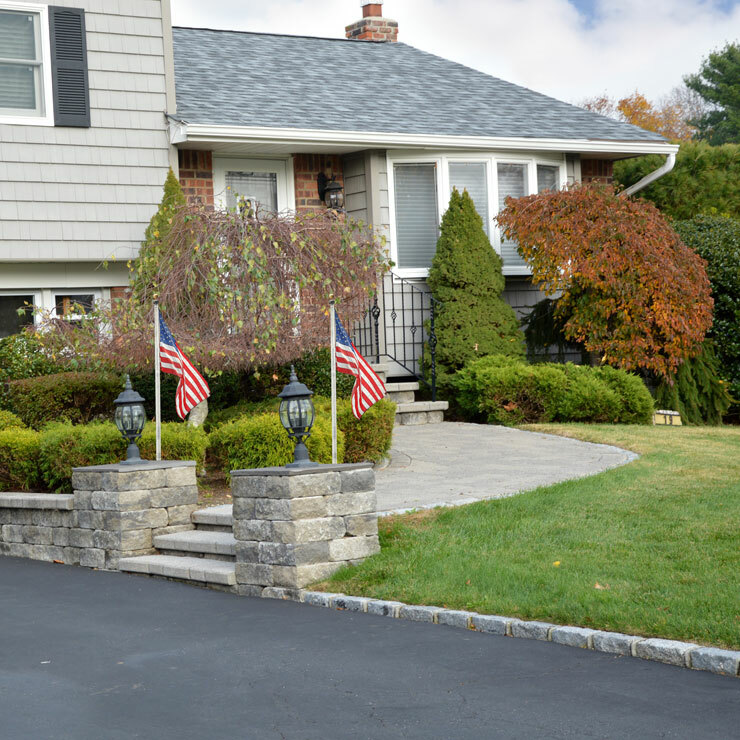 Do you wish giving a new look to the exterior of your home? Then why looking father, when Builders Service Company is here to help you with all your siding installation and replacement needs.